We'll help you make your dream a reality. 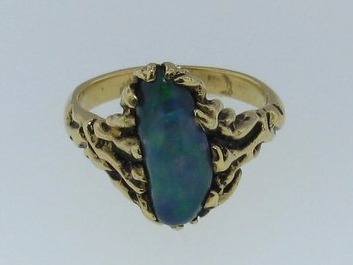 Let us restore your jewelry to beautiful condition. Bring new life to your heirloom rings and bracelets. Learn the value of your jewelry so you can properly protect it. 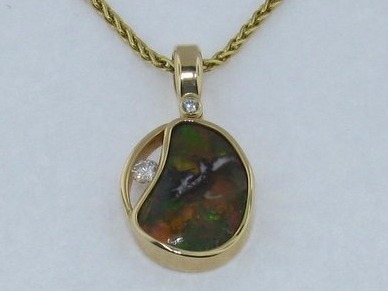 Nunez Fine Jewelers was established in 2005 at The Marketplace at Hilltop. We are the oldest established jewelry store in the Hilltop in Virginia Beach VA; and we dedicate our years of experience in jewelry design and metalworking to providing you with the best custom jewelry, jewelry and watch repair, antique jewelry restoration, restringing, and insurance appraisals. Owner and jeweler Pete Nunez has over forty years experience in jewelry design and restoration for the public as well as the trade. For eight years he ran one of the most successful jewelry repair shops for the largest jewelry corporations in America. He received many awards including "Jewelry Repair Shop Manager of the Year" for his outstanding craftsmanship and managerial skills. We have a full repair shop on the premises with laser welding capability as well as Rhodium plating. We change watch batteries and bands while you wait. Our other jewelry services are usually completed within a 48-hour turnaround time. Select Nunez Fine Jewelers to customize, restore, or repair your jewelry and watches. Nunez Fine Jewelers is a store located in Virginia Beach, VA. Established in 2005, we dedicate our years of experience in jewelry design and metalworking to provide you with custom jewelry, antique jewelry restoration, watch and jewelry repair, and appraisal for insurance coverage. Pete has been a jeweler since 1975. For eight years he ran one of the most successful jewelry repair shops for the largest jewelry corporation in America. He received many awards including "Jewelry Repair Shop Manager of the Year" for his outstanding craftsmanship and managerial skills. We pride ourselves on our attention to workmanship. Our services are usually completed with a 48-hour turnaround time, and we even do trade repairs for other jewelry stores. My wife and I absolutely love the service and quality of work Mr. Nunez and his business provide each and every time! My wife had lost a small diamond on her engagement/wedding band and the rings had shifted where they were soldered together. Mr. Nunez expertly cleaned, polished and replaced the diamond while also adjusting the bands back to their original state. The workmanship was exceptional making them look as if they had never been worn!!! We will always go back for any of our jewelry needs in the future, they have never let us down. Nunez Fine Jewelers cleaned and repaired my great grandfather's antique cuff links. They look brand new and unrecognizable from when they were passed down. Fantastic work and an incredibly quick turnaround. I'm definitely going back! 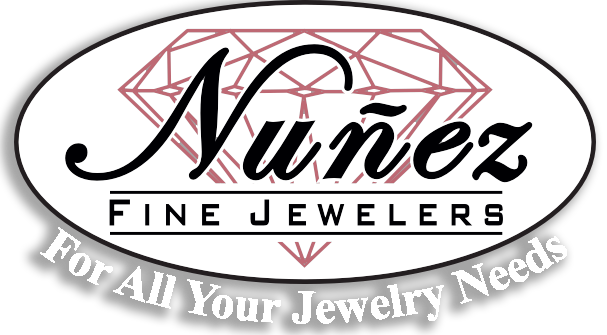 Nunez Fine Jewelers is absolutely the best for all your jewelry needs. 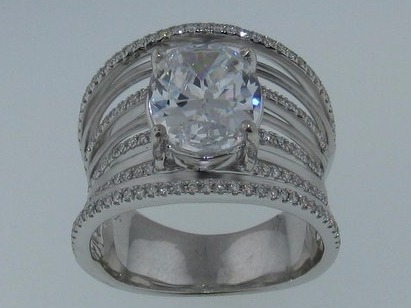 We brought a wedding band, engagement ring and anniversary ring in for resizing. The rings also needed prong work done. Owner Pete Nunez suggested we have all three rings soldered together. He did an excellent job in resizing them all and adding a spring bar so the rings go smoothly over the knuckle, stay put and fit comfortably. All work was done on the premises, reasonably priced and finished ahead of the promised time. The owner and staff are very professional, knowledgeable and courteous. We are extremely pleased with the outcome. Thank you! Great experience! Staff is awesome and worked hard to help me make a great choice! Also made a custom band to fit around her engagement ring and it fits perfectly! Highly recommended for any jewelry needs. By far the best place in Virginia Beach. Very professional, friendly, honest. Always exceeding your expectations. Strongly recommend for new and old jewelry projects. This place is amazing. I got alterations made to an engagement ring I bought at auction, and from start to finish they were extremely informative, helpful, and they even finished the ring a few days before the time they told me to expect and wow I cannot put into words how beautifully crafted the final product was. If you are looking for a jeweler in the Hampton roads area look no further. Powered by Momento Technology and the Galatea Jewelry App, The Bible Pearl™ contains a small chip that can store personal audio, video or written messages. Copyright © 2019 Nunez Fine Jewelers, all rights reserved.